Mexico City is one of the biggest urban conurbations in the world. This book invites readers on an astonishing journey through the everyday life of the city. Today, its citizens are called upon to demonstrate both spontaneity and creativity in order to deal with the city’s innumerable problems in times of growth and globalisation. But architects and town planners must also react to the challenge of the concentrated city with innovative and unusual strategies. This publication shows many urban phenomena that are not characteristic of Mexico City alone, but also provide ideas for discussion on the future of megacities all over the world. 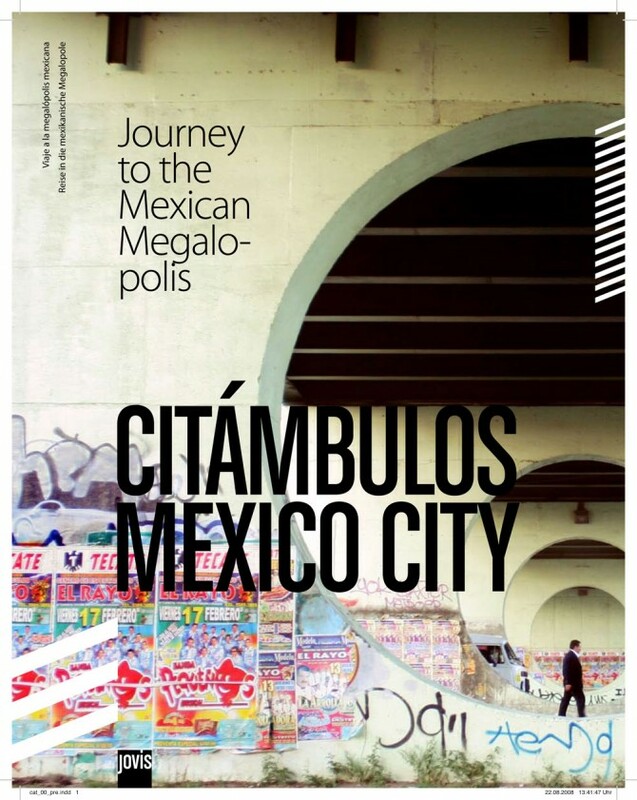 In this context, therefore, Citambulos collects the viewpoints of artists, urban planners and architects, creating an exciting overall picture of the megapolis Mexico City.